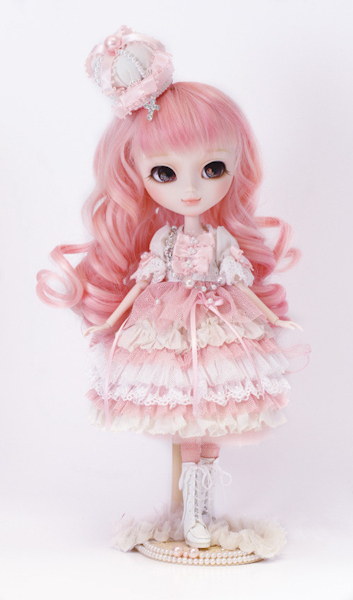 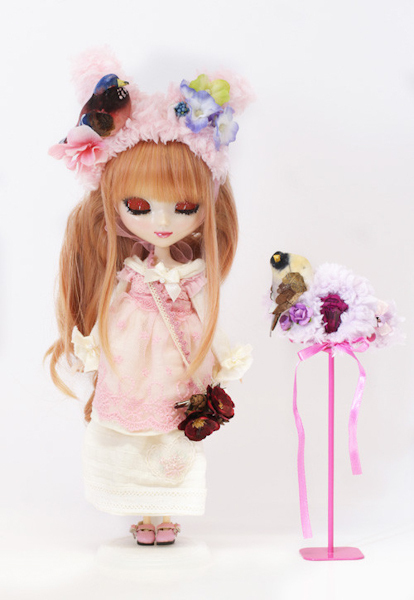 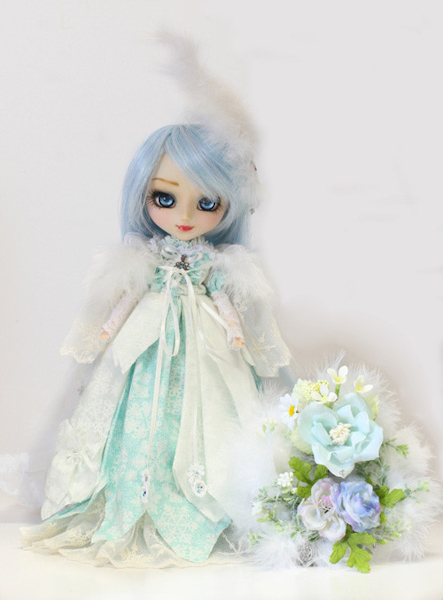 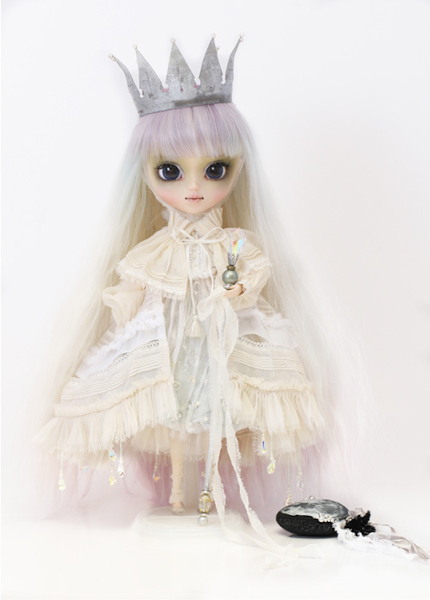 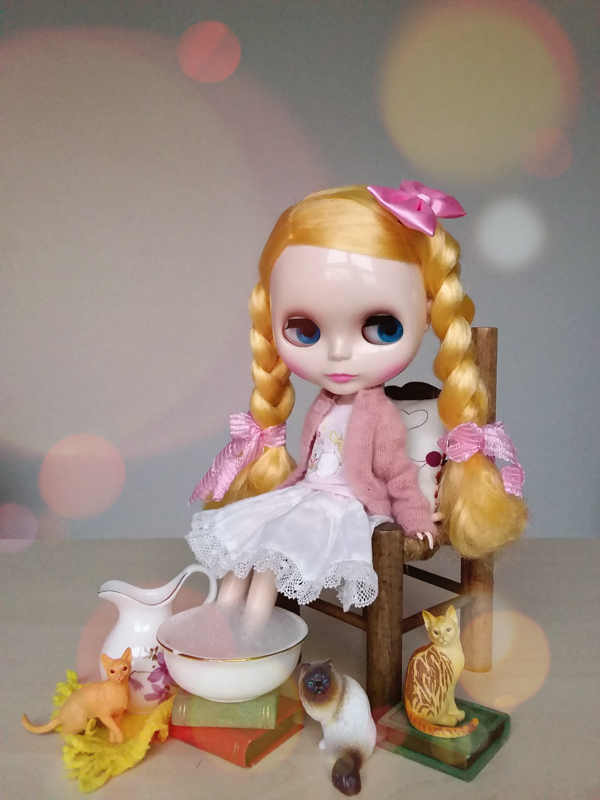 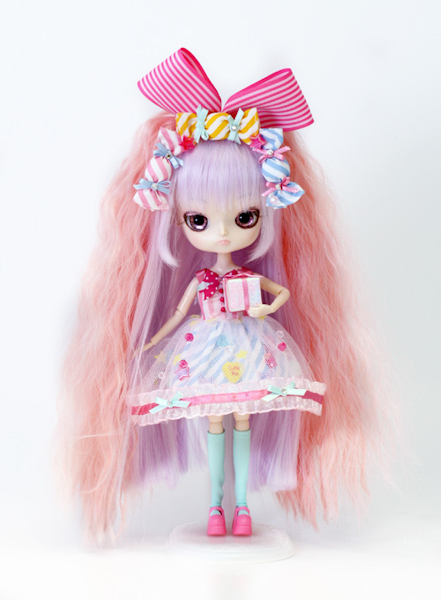 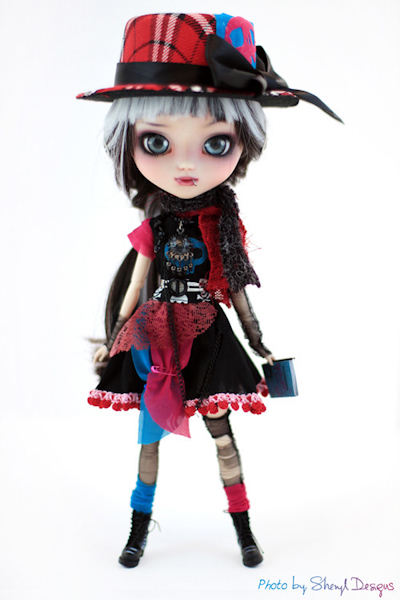 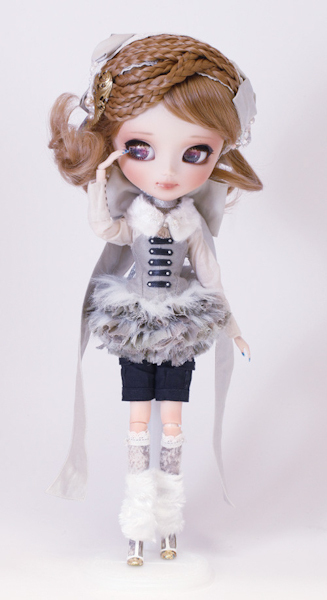 The following dolls were up for auction at the Happy Pullip World Doll Carnival 2013 event. 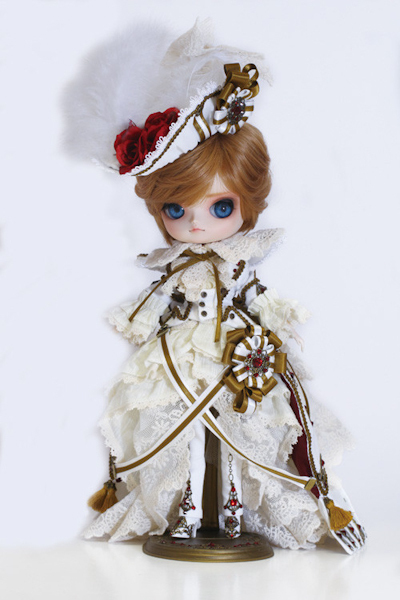 How do you bid on these customs? 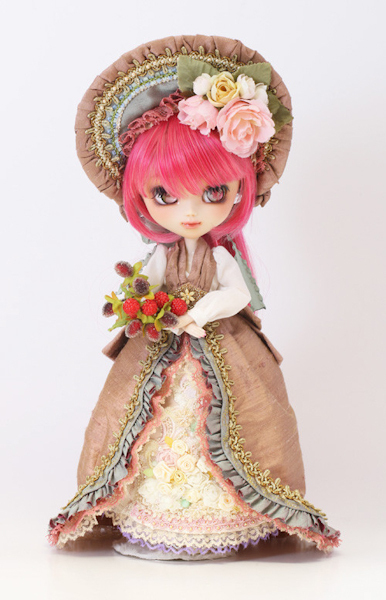 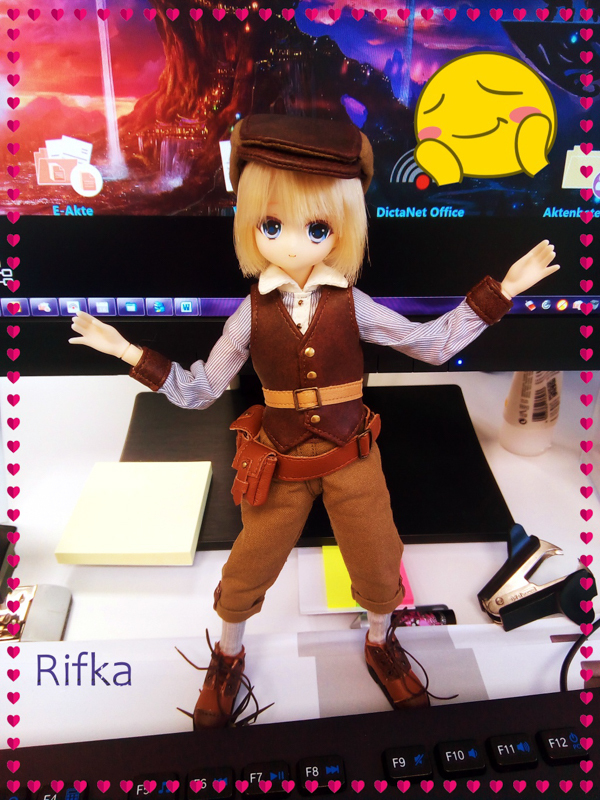 You can bid on these dolls at Groove’s rakuten shop. 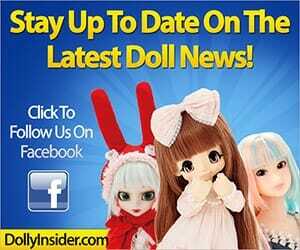 Bidding will start January 8, 2014 and ends January 16, 2014.